All of this is like manna from heaven for the Islamic State, the more “pitiless” the better. 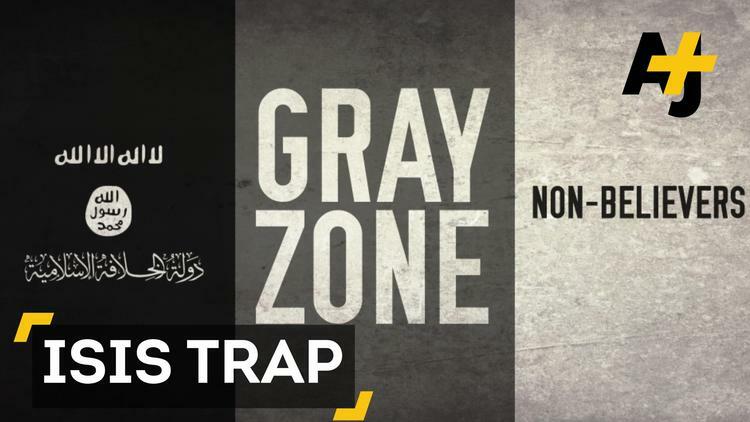 After all, that group’s goal, as they write in their magazine and online, is “the extinction of the gray zone” in our world. In other words, they seek the sharpening of distinctions everywhere, which means the opening of abysses where complexity and interaction once existed. Their dream is to live in a black-and-white world of utter religious and political clarity (and calamity), while engaging in what American pundits like to term a “clash of civilizations.” And — what a joy for the Islamic State! — Republican presidential candidates are already responding to the Paris attacks, as Marco Rubio did, by calling for just such “a civilizational conflict with radical Islam.” As he put it, “This is not a grievance-based conflict. This is a clash of civilizations… And either they win, or we win.” Jeb Bush similarly responded: “This is an organized effort to destroy Western civilization and we need to lead in this regard.” The answer, of course, is “war.” Various Republican candidates are also now calling for only accepting Syrian Christians as refugees here. You can’t be more black and white than that.